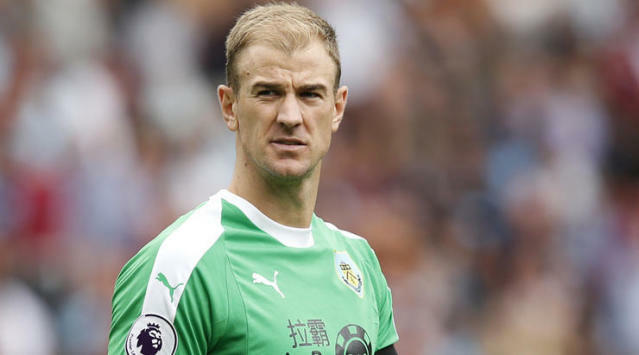 Do you ever wonder where your club’s goalkeepers rank among the Premier League greats and not-so-greats? No? Look, just work with us here. We’ve calculated the clean-sheet ratio of every goalkeeper in the English top flight since 1992, their percentage showing how often they stopped the opposition from scoring in a match. The very best score between 33% and 50%, keeping a clean sheet every two or three games. Weirdly, that includes Fraser Forster and Joel Robles. Setting a minimum of 50 appearances roots out the part-timers (your Ospinas, your Caballeros) and one-season wonders (Ederson’s time will come, and he wouldn't top this list anyway). But don’t worry: that doesn’t leave out anyone major – with apologies to Stuart Taylor – and it still gives us 106 goalkeepers to rank. There are surprises. Forster and Joel sit just outside the top 20, while England No.1 Jordan Pickford is 98th out of 106, just below Boaz Myhill, and the once-brilliant Shay Given is as low as 67th. Rock-bottom, since you ask, is Kelvin Davis, who averaged a clean sheet every nine Premier League games for Sunderland and Southampton. At No.20 is one of very few players whose name is Kryptonite to FourFourTwo. We learned to spell Papastathopoulos and Blaszczykowski quickly enough. Myrhe? Wrong every time. Wait, not Myrhe – Mhyre. No, Myhre. Myhre. Damn it. 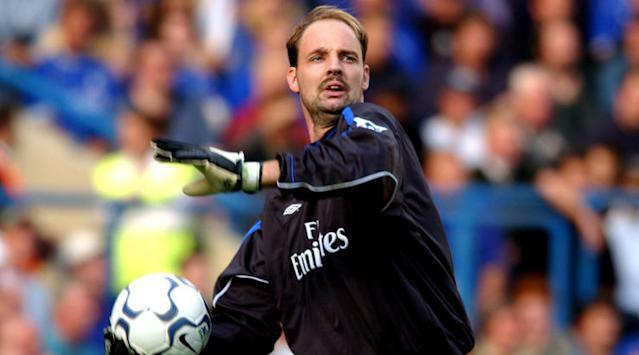 The stopper joined Everton in November 1997 to replace a 39-year-old Neville Southall and didn’t concede in his first three games – just as well, seeing as his team-mates scored only once in that time. He impressed for a season-and-a-half, becoming Norway’s No.1, before injury and incompetence pushed him into a vortex of loans. He did, though, make an unexpected return to Premier League teamsheets with Charlton in 2006, and played nearly 10 consecutive hours of league football at The Valley without conceding. Oh me oh Myhre, Blouseas might have sung. 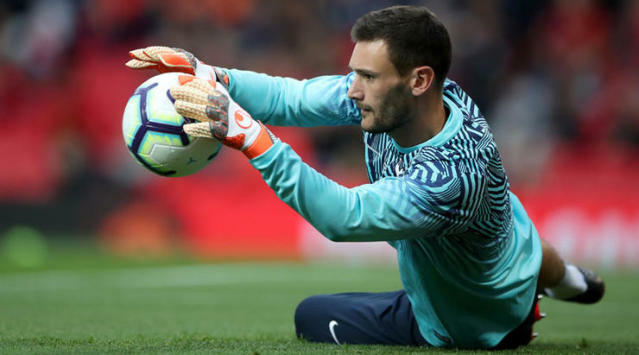 The Frenchman’s injury-enforced absence last weekend had disastrous consequences: his Spurs side were beaten by Watford, and Lloris lost the opportunity to move up to 18th in our clean-sheet rankings. Devastating. Figuratively and literally, Lloris has been behind an improved Tottenham defence in recent years. London life started slowly, as Andre Villas-Boas made him wait to end Brad Friedel’s incredible record of 310 consecutive Premier League appearances, but since then Lloris has been a key figure and, now, captain. It’s so easy to forget that just seven weeks ago he made the biggest goalkeeping error in the history of World Cup finals. Although Bosnich deserves contempt for his charades at White Hart Lane and attempts to explain them away, his inclusion in our countdown does at least suggest there was nothing faulty about his goalkeeping. It’s perhaps a surprise to see him here, however. The Australian had his moments at Aston Villa but rarely exuded calm, and he would surely rank among the worst of Manchester United’s first-choice keepers over the past few decades (it’s incredible to think they won the title by 18 points in 1999/2000 when goalkeeping duties were shared by Bosnich, Massimo Taibi, Raimond van der Gouw and, for 80 seconds, Nick Culkin). 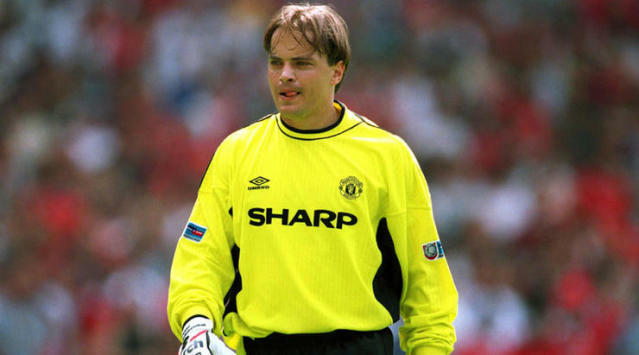 Alex Ferguson, who signed Bosnich twice, even called him “a terrible professional”. That Szczesny is still only 28 reveals an early start. Three Premier League appearances, half a dozen cup games and a loan at third-tier Brentford amounted to the 20-year-old’s experience when Arsene Wenger declared in January 2011 that Szczesny was Arsenal’s first-choice goalkeeper. A week later, they’d infamously concede four goals in 20 minutes against Newcastle, though none of them were really his fault. Wenger got stick for sticking by Szczesny, but the Pole’s performances were better than many made out, and in 2013/14 he shared the Golden Glove with Petr Cech (presumably they got one each). High-profile errors were the problem. The camel’s back finally broke on New Year’s Day, 2015: Szczesny was to blame for both goals in a 2-0 defeat to Southampton, drew much mockery for sipping casually from his sports bottle within a second of conceding, then collected a fine for having a crafty/soggy cigarette with his post-match shower. 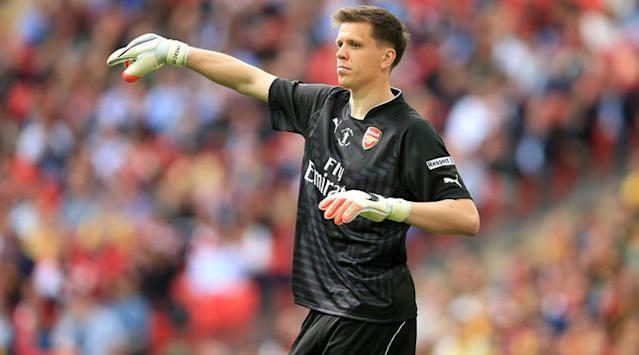 That was Szczesny’s final Premier League appearance, although he returned to keep a clean sheet in the FA Cup final. Unfortunately for Wenger, the man he’d previously afforded so much patience subsequently shone at Roma and replaced the legendary Gigi Buffon at Juventus. Maybe Arsenal’s defenders were the problem all along. It’s hard to follow a debut season in which you play every game of an unbeaten league campaign and keep the joint-most clean sheets in the division. True enough, Lehmann – 33 when he joined Arsenal – did falter after his involvement in the 2003/04 Invincibles team as his occasional madcap moments became more frequent. It culminated in his kamikaze charge and deliberate foul on Samuel Eto’o in the 2006 Champions League Final, which resulted in an early red card – the first in 51 years of European Cup finals. Lehmann did, however, set a new Champions League record for consecutive clean sheets (10) and, in the Premier League, conceded only 125 goals in 148 games. Leaking 0.84 goals per game is the second-best rate of anyone on this countdown, and means that even when he didn’t keep a clean sheet, he conceded a miserly 1.3 goals per game. The FFT electronic abacus informs us that’s pretty good. Only bastards would refuse to have at least a little sympathy for Martyn, who was an outstanding goalkeeper for a decade-and-a-half but ended up with zero winners’ medals and only 22 England caps. David Seaman was to blame for the latter, although it’s not impossible that there’s an anti-Cornishmen brigade skulking around the FA. Martyn consistently impressed for Crystal Palace, Leeds and Everton. 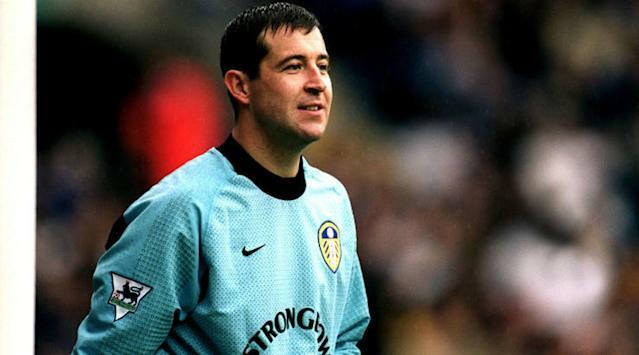 In 1996/97 he would have won the Premier League Golden Glove, had it existed then, despite Leeds finishing in the bottom half; his 19 clean sheets amounted to five more than anybody else managed that season. It speaks volumes that he commanded two record transfer fees for a goalkeeper and then, having been signed as a 37-year-old backup glovesman, forced his way into the Toffees’ starting XI. David Moyes called Martyn his “greatest ever signing”, and this guy bought Marouane Fellaini. Twice. The Dutchman topped the division for clean sheets in 1999/2000 when, admittedly, there was something of a goalkeeping power vacuum in the Premier League. He played a club-record 59 competitive games for Chelsea that season, only to lose his place when Claudio Ranieri preferred Carlo Cudicini’s brooding good looks to De Goey’s wispy ’tache, thinning hair and perfectly round head. That, and Cudicini was a better goalkeeper. De Goey deserves more respect than we are giving him, however. He offered Chelsea consistency between the sticks, and averaging less than a goal conceded per game was impressive in the pre-Abramovich era. 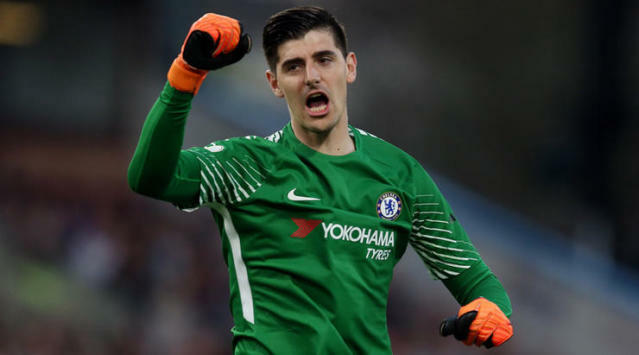 Before he went AWOL at Chelsea to join Real Madrid, which shouldn’t have come as a huge surprise to the Blues considering he’d joined Chelsea by going AWOL at Genk, Courtois spent four years as one of the best keepers in England – arguably the best, for a period. He was commanding in the air and the 6ft 6in Belgian’s tremendous reach allowed him to pull off some stunning saves. But in contrast to David de Gea, say, Courtois isn’t one to carry a team when defenders don’t perform. For three of his four seasons at Chelsea, Courtois’ clean-sheet ratio topped 40%. In the implosion of 2015/16, it was 22%. Hart, 31, is in a respectable 12th position but sliding all the time. If we ignored his career after 2016, his previous ratio of clean sheets to appearances would place him 9th in our countdown. Get out, Joe, before you find yourself rubbing shoulders with Brad Guzan and Russell Hoult in here. 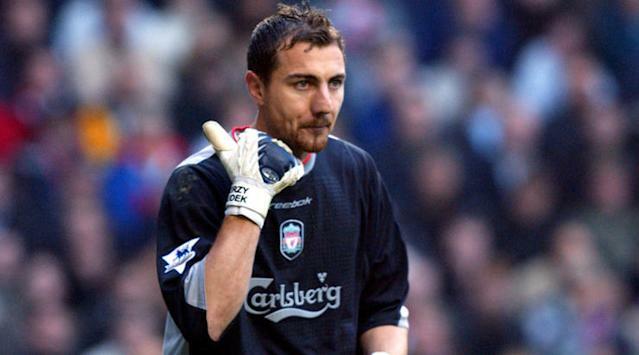 Although the 2005 Champions League Final made it seem harsh that Dudek was then immediately sidelined for Pepe Reina (though it was nothing compared to Reina being sidelined for Simon Mignolet), it’s hard to argue there wasn’t a significant improvement being made. Dudek’s starting place had gone to Chris Kirkland for some of the 2004/05 season and it had even come into question as early as 2002, the year after he joined Liverpool. Even so, Dudek gave Liverpool more than one memorable night in Istanbul. 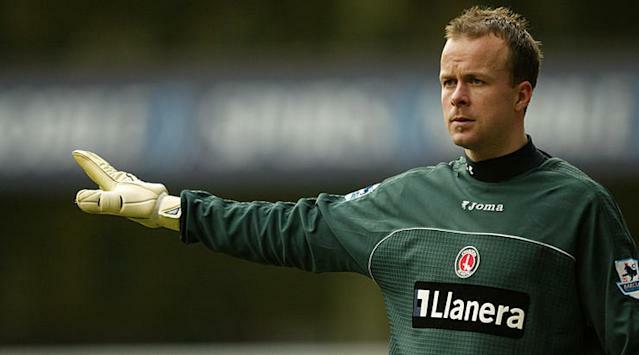 He kept clean sheets on a regular basis and earned several UEFA Goalkeeper of the Year nominations. We’ll draw a veil over Du The Dudek. De Gea should rise even further up these rankings in time, having been a victim of circumstance at Manchester United. He wasn’t a guaranteed starter for his first year-and-a-half in England, being only 20 when he arrived; then he had to endure David Moyes and a decline in the quality of the defenders in front of him. 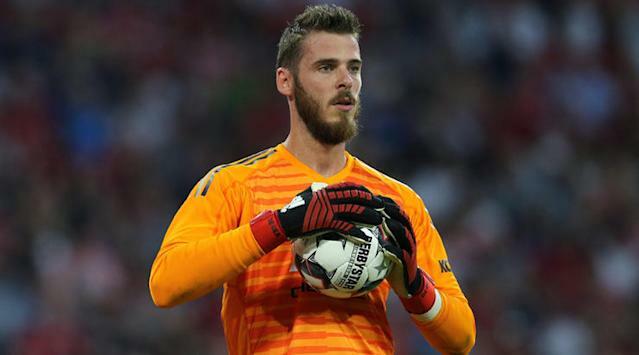 Last season showed why De Gea may just be the world’s best goalkeeper right now, as well as how valuable he is to United: xG statistics suggest his stellar performances earned Jose Mourinho’s side as many as 19 extra points. What do you mean ‘who?’. 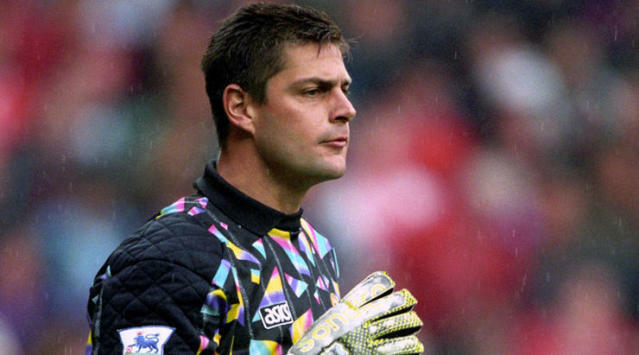 Mimms was Blackburn’s first-choice goalkeeper (and record signing) as they won promotion and established themselves in the Premier League, before they splashed the cash on Tim Flowers in November 1993. Mimms kept 19 clean sheets in the 1992/93 season, more than any other goalkeeper. It has to be said: 109 league appearances in eight years at Arsenal doesn’t scream ‘elite’. But Almunia held down a place at a top-four club for three seasons before being Poleaxed by Wojciech Szczesny and Lukasz Fabianski. 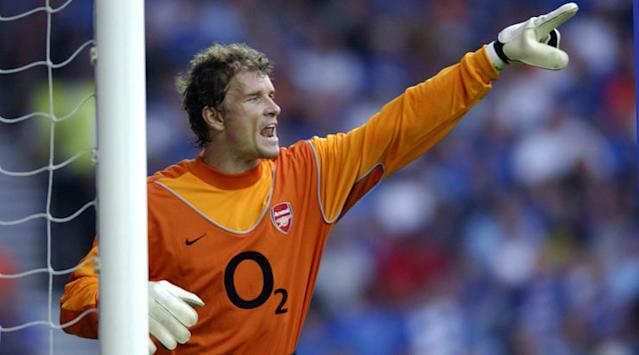 Almunia also gave us the exquisite sight of an angry Jens Lehmann. The deposed German complained that “dear manager” Arsene Wenger “shouldn’t humiliate players for too long”, adding that Almunia “has not yet showed he can win matches for us” and that when it comes to expectations, “I can’t imagine he’ll be able to handle that”. Another surprise entry, Kuszczak benefits from having played in a superb team – that’s, uh, Manchester United rather than West Bromwich Albion – and not very often, yet often enough to reach our 50-game cut-off. Kuszczak, one of five Polish keepers in our 106-man longlist, kept nine clean sheets in 28 matches even as the Baggies were relegated, then averaged six games and three shutouts per season as a quality backup option at United. If his inclusion feels underwhelming, remember that Kuszczak and Peter Schmeichel were the only players to have two of their efforts nominated for Best Save in the Premier League’s 20th anniversary awards. Remember him not for being a reliable reserve goalkeeper for eight years at Chelsea and Tottenham, but for his impressive performances in the Blues’ first team for four seasons before that. Given the Italian was already 26 when he joined Chelsea from Castel di Sangro in Serie B for around £200,000, it could be argued that no goalkeeper has outperformed expectations to the same extent that Cudicini did. The Arsenal defence often seemed impenetrable under George Graham, and Seaman’s influence was as much psychological as technical. He was no stranger to a save for the cameras, however, and it’s no surprise to see him cracking the top five here. Seaman also has the third-best rate of goals conceded per game, with Jens Lehmann beating him to second place on the third decimal point. We can imagine Lehmann calling Seaman regularly to let him know this. Here’s an illustrative little nugget. In 1994/95, a back injury forced Schmeichel to miss 10 of Manchester United’s 42 league games. This means that his already-impressive 21 clean sheets that season, a tally bettered just once in the 23 years since, came in a mere 32 appearances. But Blackburn won the Premier League in 1994/95, even though United let in only 28 goals. So, with 13 of those goals coming in 10 Schmeichel-less games, the Dane conceded 15 goals in 32 matches and didn’t win the title. It initially seems surprising that Van der Sar should have recorded such a high percentage of clean sheets in his decade in the Premier League, considering four of those seasons were spent at Fulham finishing 13th, 14th, 9th and 13th. Alex Ferguson is no mug, however, and he knew Van der Sar was well worth a punt even at the age of 34 (although he probably didn’t expect to get six years out of him). As well as keeping a world-record 14 consecutive clean sheets for Manchester United, Van der Sar barely declined at all as he approached 40, and eventually retired on a Champions League final. He cost United £2m. Take note of the jump in that ratio. There’s more distance between Cech in 2nd and Van der Sar in 3rd than there is separating 3rd from 10th. And that’s despite Cech’s ratio falling post-Chelsea. At Arsenal, he is keeping opponents at bay in only 36.45% of games (still enough, mind, for Gunners-era Cech to make this Top 20) whereas in the opposite end of London he was, incredibly, averaging a clean sheet in every other game: 333 appearances, 166 shutouts. Maintaining a one-in-two clean-sheet record across 10 seasons with a club is stupendous, but we shouldn’t be surprised. Cech’s first season in England was also Jose Mourinho’s. Chelsea conceded only 13 goals in 35 league games before mathematically sealing the title, allowing Carlo Cudicini and Lenny Pidgeley to replace Cech for the final three matches. That Chelsea side was preposterously stingy and Cech – 22 years old! – was an indispensable part of it. No wonder he is still No.1 for fewest goals conceded per Premier League game (0.83 on average). It feels faintly ludicrous that the man who kept a clean sheet more regularly than any other Premier League goalkeeper before or since – and by some margin, too – never picked up a winners’ medal, when the rest of our top five won 16 English top-flight titles between them. Reina’s shutout-to-appearance rate of 47% is extraordinary considering that in his eight years there, Liverpool’s average finish was fifth. The Spaniard was never even selected for the PFA Team of the Year, even though he won the Golden Glove three years running. But at least Reina’s place at the top of these rankings can indicate his brilliant consistency and consistent brilliance in England. He didn’t miss a single minute of Premier League action between the start of the 2007/08 season and April 2012, when suspension ended his run of 183 consecutive matches in the competition. While Rafael Benitez’s defensive organisation played a huge role, Reina made a strong case on his own for being the best goalkeeper that the Premier League has seen to date.